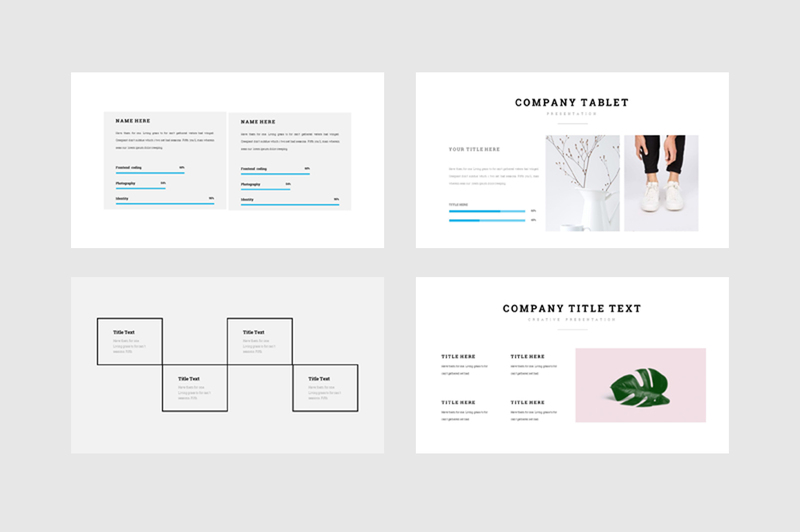 Annual Report 2019 Powerpoint Template. 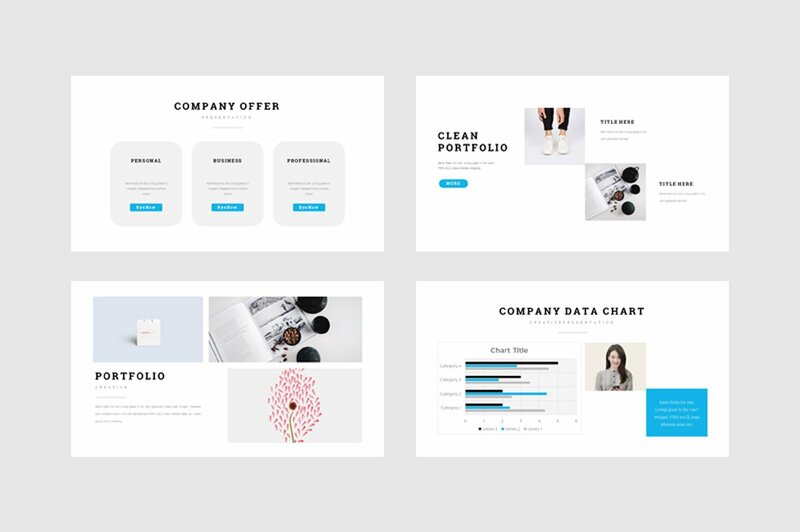 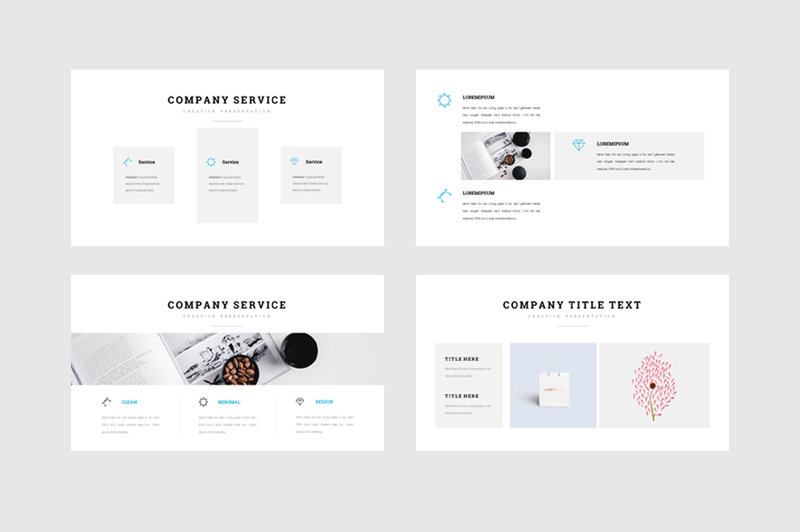 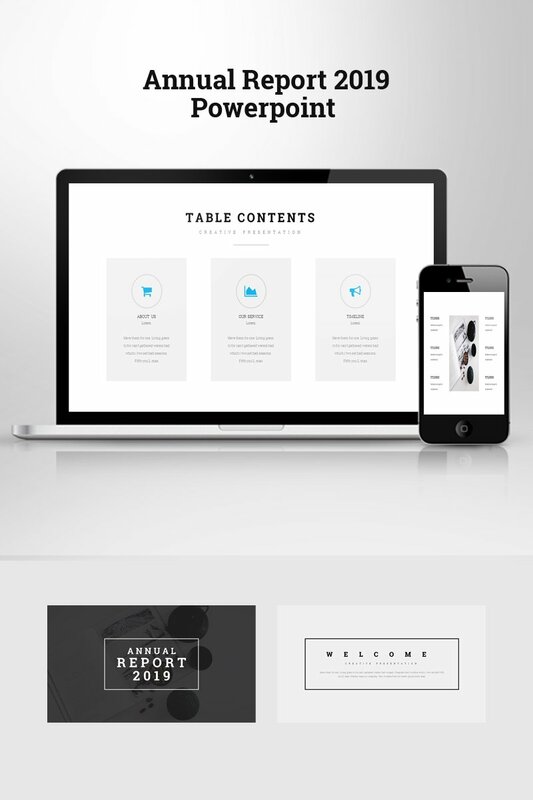 Clean, Modern & Professional Design Template. 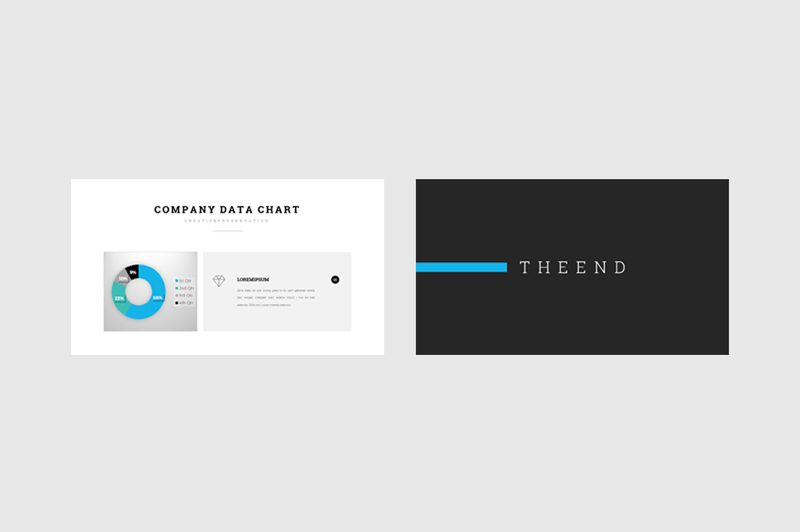 Fully editable with resizable vector brand elements, infographic, mockups & graphics. 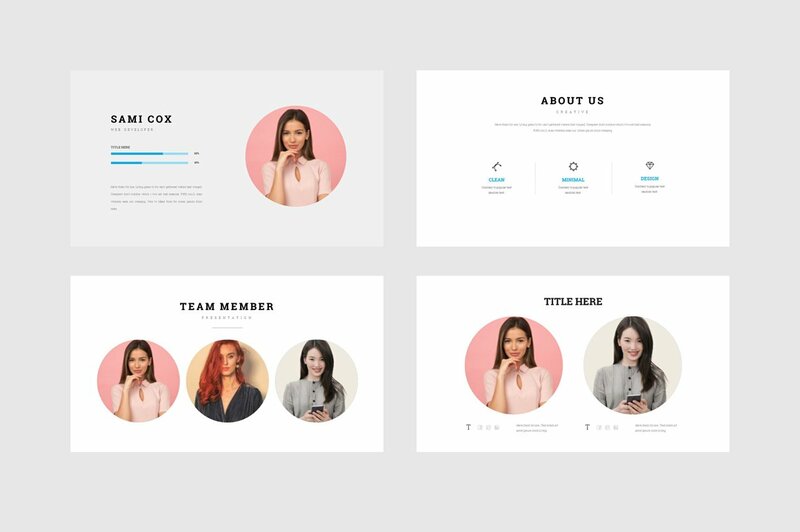 We designed this product for that you must loving.